Bengaluru-based activist Subhashini Vasanth on 13 January 2016 was honoured with Neerja Bhanot Award. 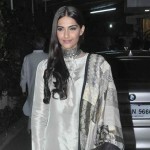 Bollywood actor Sonam Kapoor presented the award to Vasanth at a ceremony held in Chandigarh. 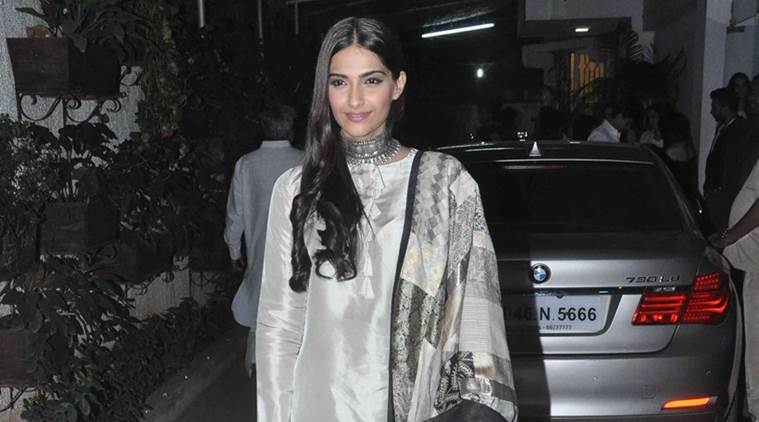 Sonam Kapoor is playing the lead role in the biopic Neerja. Subhashini Vasanth is the Founder Trustee of Vasantharatna Foundation, started in the memory of her husband, Colonel Vasanth V, who was awarded the Ashok Chakra (Posthumous) in 2008 for his selfless, supreme sacrifice while fighting terrorists in Jammu and Kashmir.